The Fishbone symbol represents our philosophy of winemaking. Made with minimal intervention our wines demonstrate strong varietal expression and are a reflection of terroir. 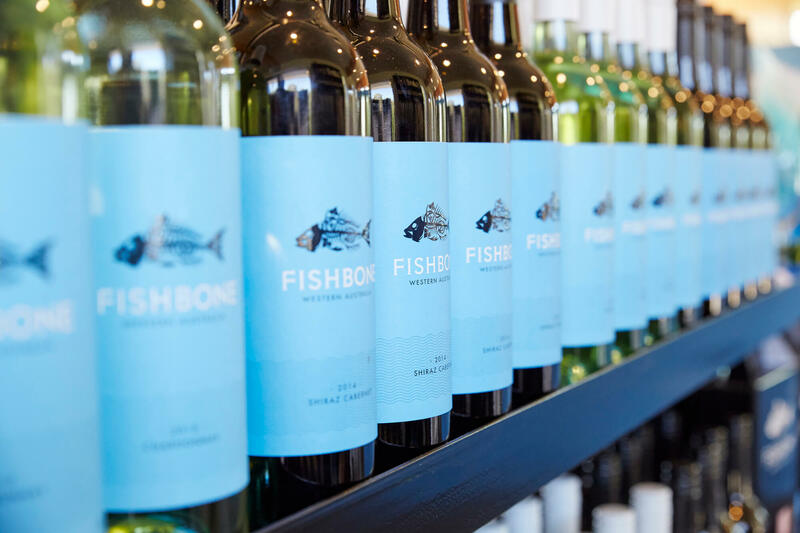 At Fishbone Wines we produce wines of quality and style, created with exceptional estate grown fruit and skilled winemaking. The wine range consists of three tiers of 100% Western Australian wines. The Fishbone Blue Label range represents great value and offers a wide range of popular styles. 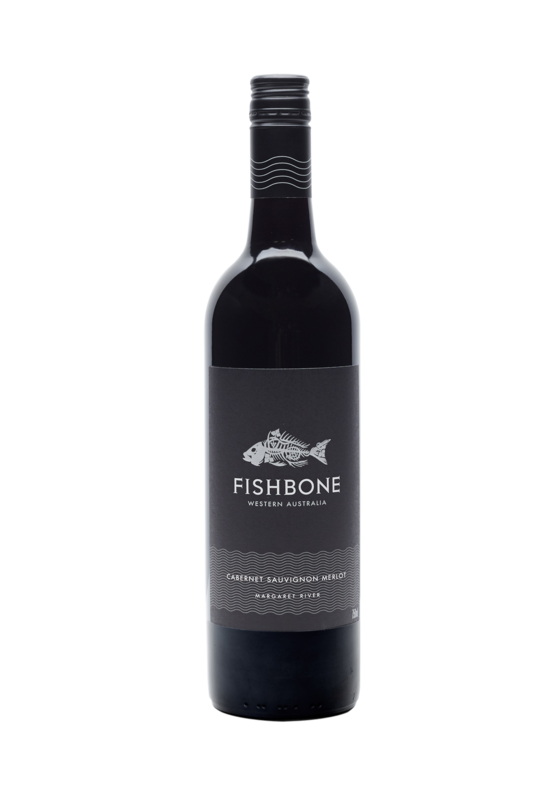 The Fishbone Black Label range showcases our single vineyard Margaret River wines. At the pinnacle of our winemaking is the Joseph River range. This iconic Margaret River Cabernet Sauvignon is handpicked, artisan crafted and released only in exceptional vintages. Accessible and affordable the Blue Label range is reflective of the laid-back Western Australian lifestyle. Available in the most popular varieties, these wines are fruit driven, easy drinking and versatile. 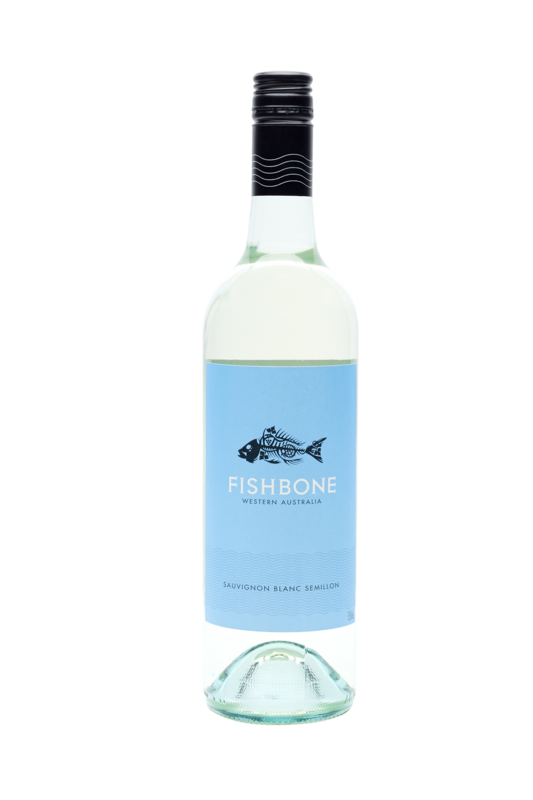 Fishbone Black Label showcases the best of our Margaret River, estate grown varieties. Made from premium fruit, hand picked at optimum ripeness and matured in oak barrels, these sophisticated wines represent our region at its best. The iconic Joseph River Reserve range is crafted from small parcels of the most exceptional Margaret River fruit. Production of this wine is limited. The label is best known for its award winning 2009 Cabernet Sauvignon, winner of the highly regarded Jimmy Watson Memorial Trophy in 2010. Join our mailing list today and stay up to date with Fishbone events, latest releases and exclusive offers.